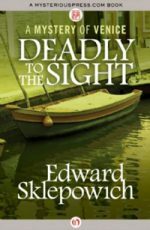 Edward Sklepowich is an American author of mysteries. 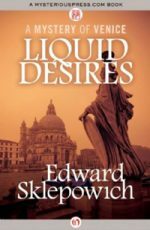 Raised in Connecticut, he grew up living with his parents and his grandparents, who immersed him in Italian culture and Neapolitan dialect from a young age. 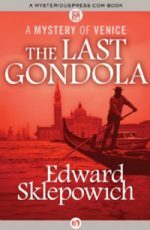 A Fulbright scholarship took him to Europe and Africa, and he has made his home across the Mediterranean, living in Venice, Naples, Egypt, and Tunisia. 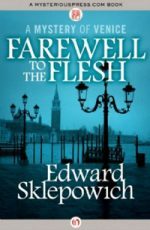 Deeply connected to his Italian heritage, Sklepowich has used the country as the setting for all of his fiction. 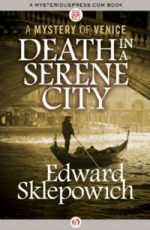 Sklepowich’s debut novel, Death in a Serene City (1990), introduced Urbino Macintyre, an American expatriate and amateur sleuth who undertakes to solve a Venetian murder. 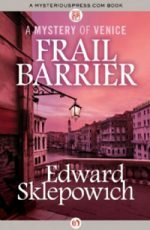 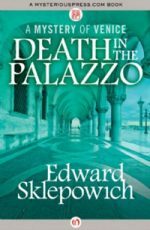 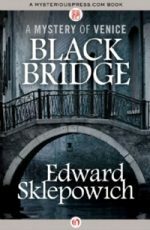 Sklepowich treats Venice as a character, using its ancient atmosphere to shape his classically structured mysteries. 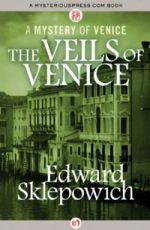 He has written eight more Mysteries of Venice-most recently, The Veils of Venice (2009).